Just the other day I received a phone call from one of our long-time clients. This client had just completed their tax return and had a pretty eye-opening question. I hated to give her this answer, but the truth is that it really depends! I wish it were as easy as clicking your heels together and making it happen, but it unfortunately is not. In fact, lawmakers from high tax states like New York, Illinois, and Minnesota are becoming increasingly more aggressive about going after people they consider taxpaying residents. 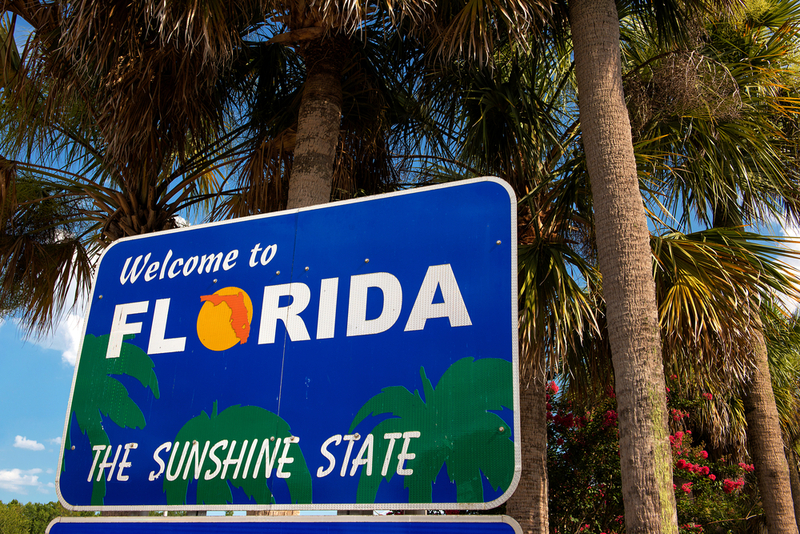 Obviously, tax laws vary from state to state but Florida has become a hot destination for folks in retirement due to some very desirable incentives on that side. For starters, Florida does not collect an individual income tax. In fact, they are still one of only seven states that don’t collect an individual income tax. Plus, you can feel very confident that they won’t be imposing a state tax anytime soon as it would take a State Constitutional Amendment to make the change. Keep in mind, however, that Illinois is still one of only three states left who does not collect a tax on retirement income. However, most residents will argue that they make it up everywhere else. Florida also doesn’t collect any death tax when a loved one passes. They used to collect a state estate tax in the form of a “pick-up tax,” but changes in federal law phased that out in 2005. Like the individual income tax law, the state would need a Constitutional Amendment to see this changed as well. Pair these with year-round beautiful weather, additional asset protection benefits, and lucrative property tax benefits and you have one of the nation’s top retirement destinations. Needless to say, I was understanding why our client was asking the question! 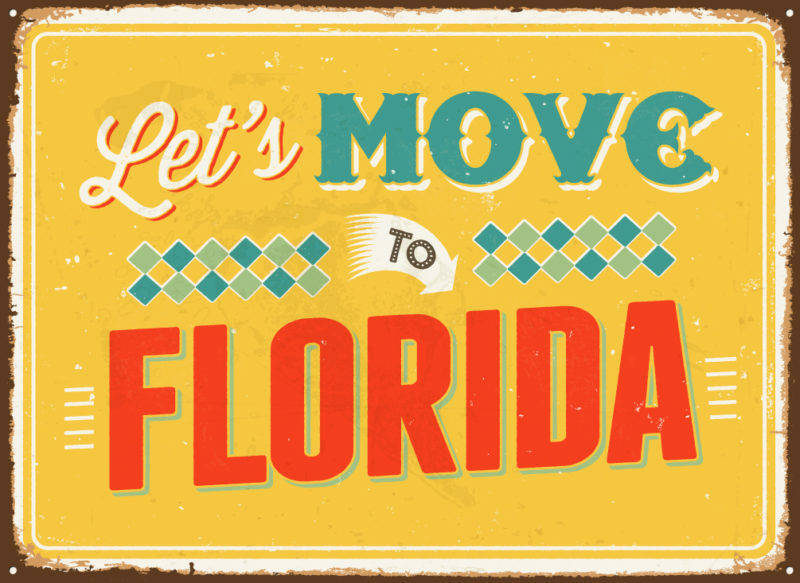 What Does it Take to Make Florida Your Residence? So, what does changing your residency really depend on? The State of Illinois looks at multiple factors to consider and determine residency, the focus areas being domicile, time spent in each state, and prior legislation and court cases. Domicile is defined as “a person’s fixed, permanent, and principal home” for legal purposes. A taxpayer may only have one domicile. If you lived and worked in Illinois for the majority of your life, you are most likely domiciled in Illinois. 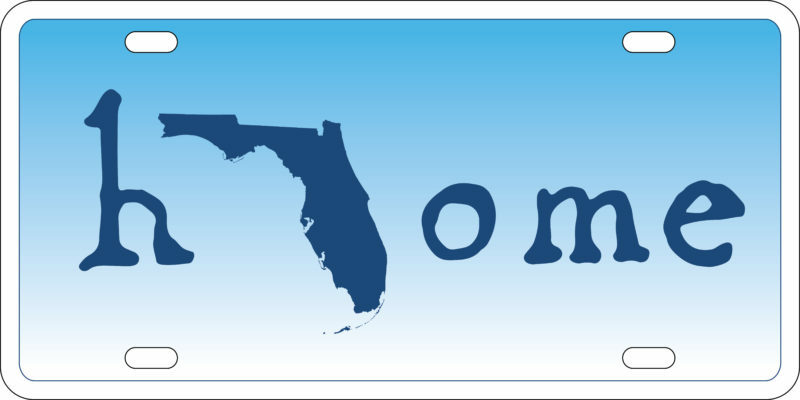 One of the first steps to take, if you are serious about switching to Florida residency, is to revoke your Illinois domicile and file a written declaration of domicile in Florida. This can usually be done at the county courthouse in Florida where your residence is. You will also need to get a Florida driver’s license, register your automobile or boat in Florida, and update any estate planning documents to conform to Florida law. Next, you’ll need to show that you spend more than half the year—183 days—in Florida. That’s the basis for most state definitions of residency for tax purposes. But don’t expect state tax auditors to take your word for it. Keep a diary or log showing the number of days you spend in each state during the year. In the past, snowbirds could use plane tickets to show they were gone more than six months, but that may no longer be enough. State tax auditors may claim that such tickets only show where you were the day you left Illinois for Florida, and the day you returned, but not all the days in between. I told you they were getting aggressive! You’re going to want to take steps to show that you’re committed to your new retirement state. Register to vote and, if you receive a jury summons, perform your civic duty. 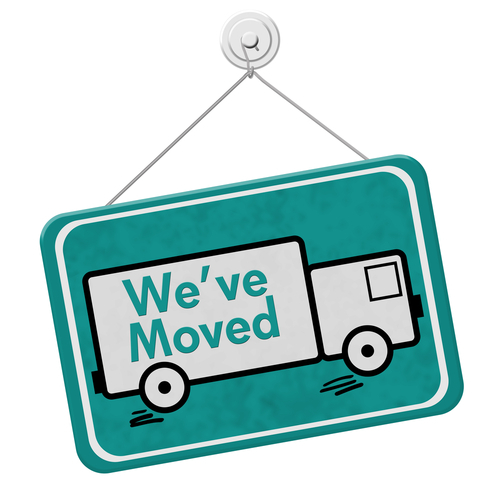 You’ll strengthen your case if you hook up with health care providers in your new location too. I would even go as far as applying for a library card. 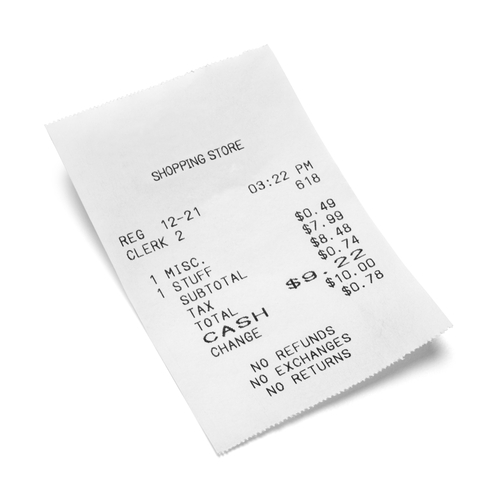 Open an account at a local bank and keep receipts of ATM withdrawals. Shopping locally is also a good idea. State tax auditors sometimes review credit card records to determine where you were during the year. I recently read a story about a couple who had homes in New Jersey and Florida and was questioned by New Jersey tax auditors about purchases made from a retailer in New Jersey. Fortunately, the couple was able to produce records that showed the items had been ordered and shipped to the couple’s Florida home. As you take steps to establish residency in a new state, you should also start to cut ties with the old one. Avoid taking advantage of benefits that are limited to state residents. For example, if you claim a homestead exemption for property taxes on your first home, state tax officials could use that to show that you’re still a resident and thus owe state taxes. Even checking the “resident” box on a state fishing license could be used as proof that you didn’t really intend to leave your northern home for good. 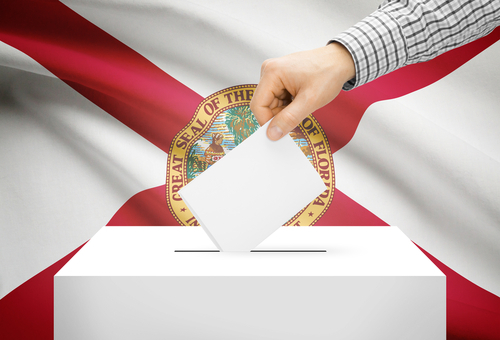 Overall, seeking to be a Florida resident is not as easy as it may seem. For snowbirds there are many hurdles to clear before becoming a Florida resident and avoiding Illinois income tax. To top it off there is still some uncertainty around the subject. 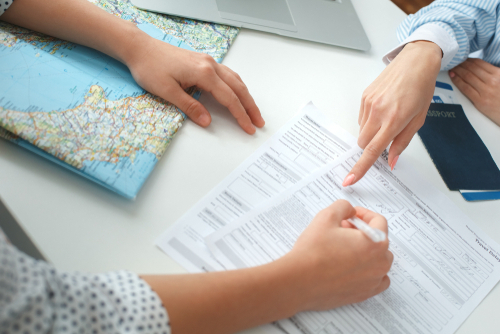 Be aware of the risks when changing your residency from an income tax state to a non-income tax state, and always consult with a tax or retirement professional on decisions like these.